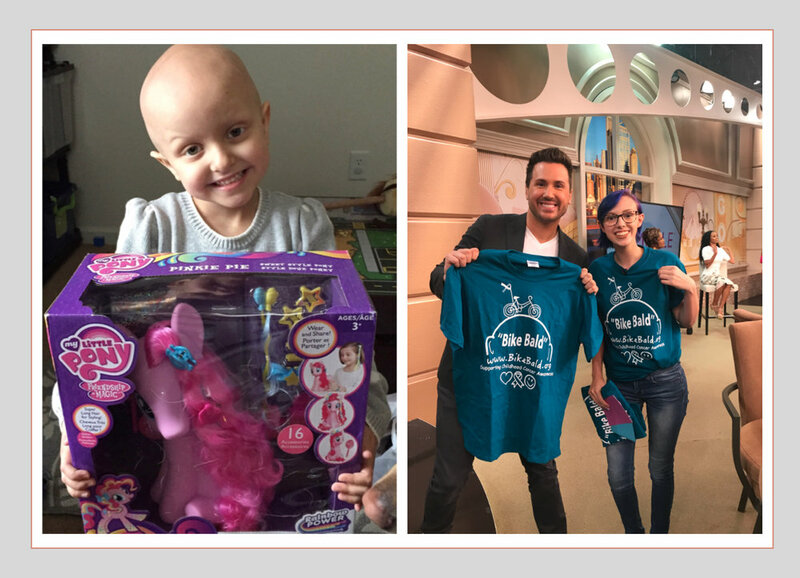 Bike Bald is committed to enriching the lives of children affected by cancer and rare illnesses. Our unique organization operates as the local community center inviting the public to participate in the many programs we have to offer. We offer various programs for children, adults, seniors & families to enjoy. Operated by all volunteers and while all proceeds support our mission. Bike Bald Group’s mission is to change the lives of children & the community thru raising awareness, collaboration, empowering, while focusing priority on education and the arts. Proceeds benefit Bike Bald Group’s mission. 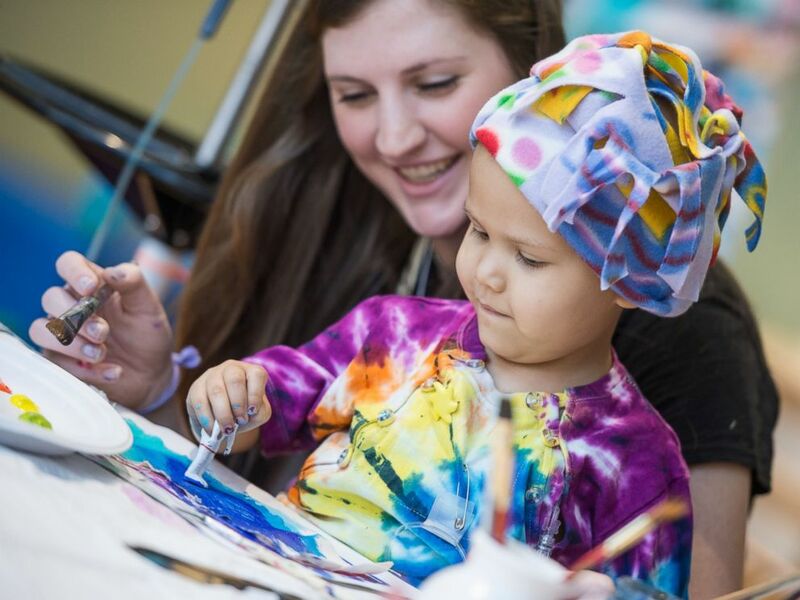 Bike Bald offers a several programs children to allow them to create, express and heal in a supportive environment. Art, music and yoga therapy, giving back opportunities. Children deserve to have a dream come true "we do that". Our location is beloved by the children. Bike Bald is actively involved in the community and open our doors as a center for the community. Various ways to enjoy our facility with open/private art studio, yoga classes, meeting/yoga studio space rental, volunteer and "Paying it forward opportunities" & more. Bike Bald is a 501(c)(3) non-profit org. & 100% all volunteers. We have many ways for you, a business or organization to become involved. We have large events, the making of a child's dream come true and fundraisers marketed to 1,000's throughout several communities. Bike Bald Group cannot support the children and families without the support of volunteers from the community and supporters.